Join us January 25th 11am-5pm. 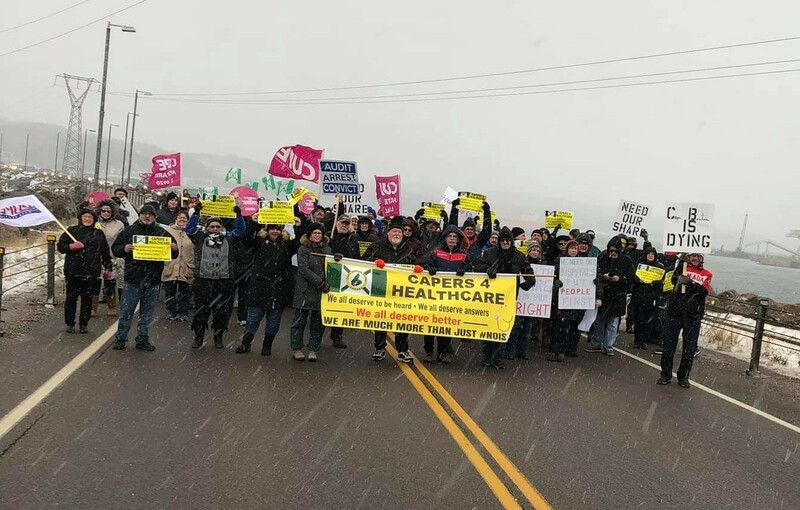 When Capers 4 Healthcare will hold a peaceful community "SIT IN" at the office of MLA Geoff Maclellan located inside the People's Mall at 219 Commercial St, Glace Bay. We will occupy & hold the MLA office for the day. To shine a light on our local governing MLA's inaction in regards to the ongoing healthcare crisis, by peacefully filling up the office with concerned citizens. 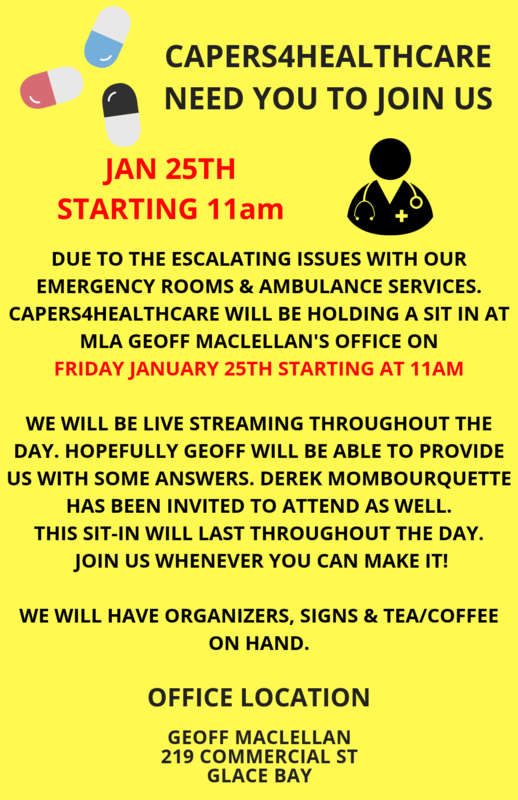 MLA Derek Mombourquette & MLA Geoff Maclellan have been asked to be in attendance. We recommend everyone attending our event to find parking around the back of the building. Our organizers will be on hand all day, tea/coffee & small snacks will be available for all those taking part. Come out, take a stand & voice your concerns! 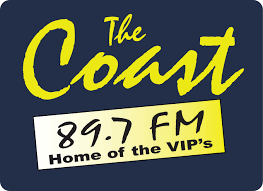 Posted by Ronald Crowther on goCapeBreton.com where you can find and share everything about your local community.